We're already obsessed with all the shades! (SPOT.ph) A beautiful bold lippie can really spice up your look with just one swipe. Dark pouts are totally in and when you put that and a sophisticated matte finish together, you'll surely flaunt a scene-stealing pucker! Let's not forget about the confidence boost a bold lipstick can give. Homegrown brand Pink Sugar knows the drill when it comes to lipstick that's highly pigmented, long-lasting, and non-drying—their popular Sugartints are a testament to that. 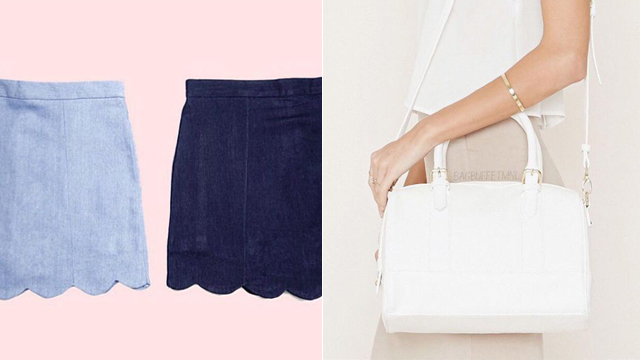 This time, they're adding five trendy shades and we're already in love with all of them! 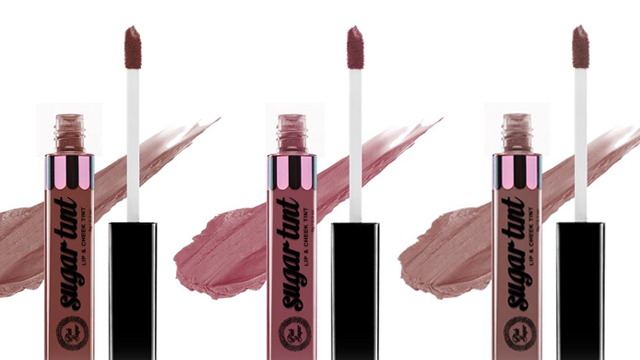 The new shades of the best-selling Sugartints include Crazy in Love (a dirty rose), Posh Purple (a deep plum), Purrfect Pout (a pinkish plum), Sugar and Spice (a grayish taupe brown), and Truth or Dare (an intense brown). 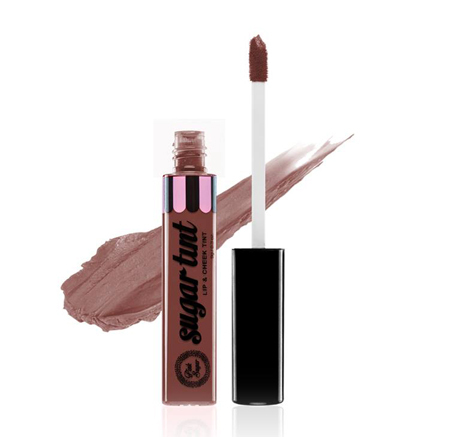 Each tube is currently available for P349 at Pink Sugar's website. They will be available in Pink Sugar counters nationwide beginning this weekend.